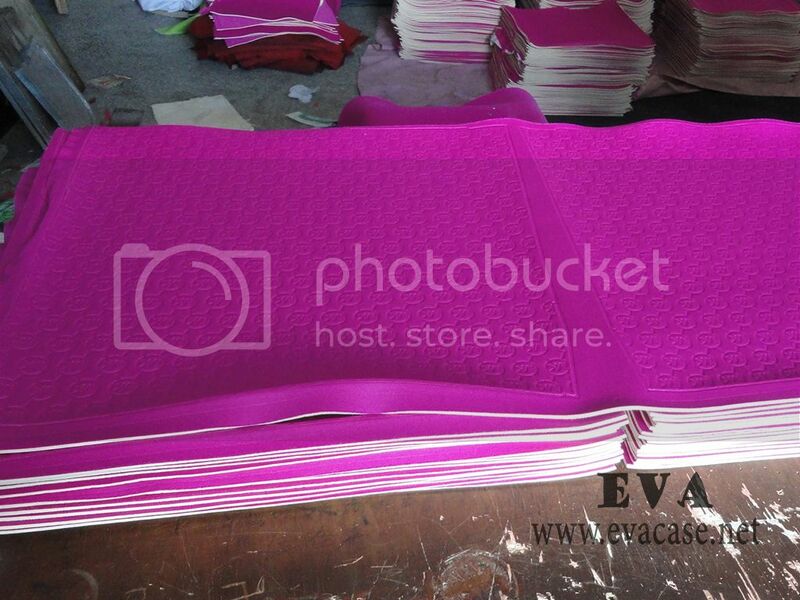 What is the most common heat compression material for bags cases pouches boxes and pads mats covers? 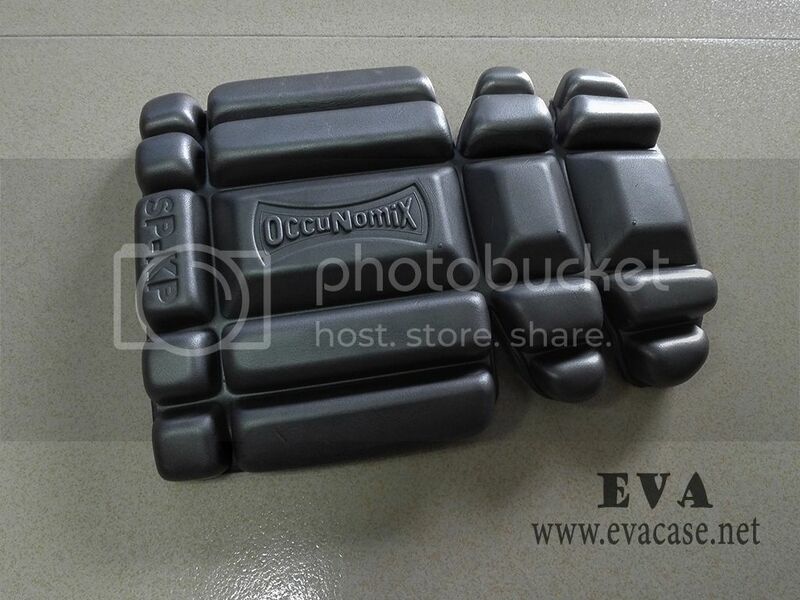 The most common heat compression material is EVA, high foamed foam, neoprene, foam, PE, PET, ABS, leather, IXPE, TPE, etc. 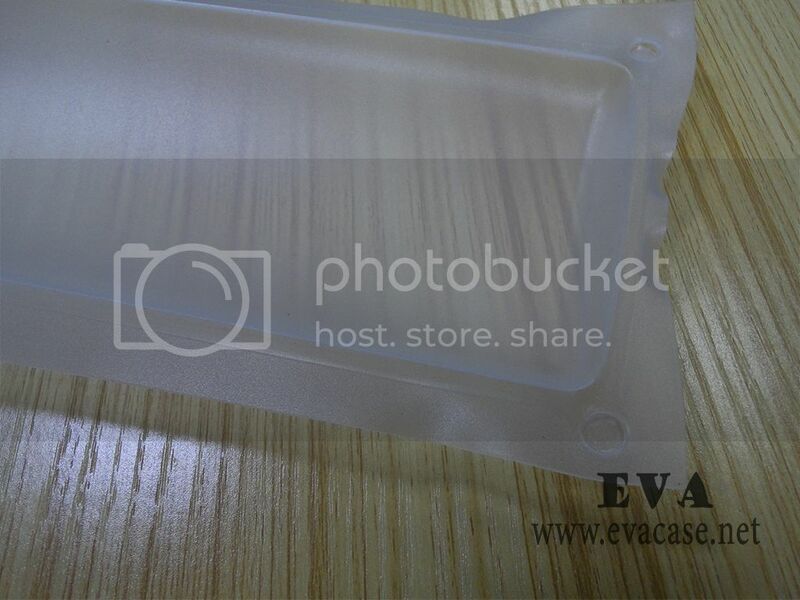 EVA is short for Ethylene-vinyl acetate, which is have different hardness, durable, shockproof and light weighted, we mainly choose the hard EVA as body, it is usually laminated with some other fabrics and lining, and used to make all kinds of protective boxes and cases, such as hard shell laptop case, electronics accessories travel case, hard tool case, Hard shell EVA customized watch case. Etc. 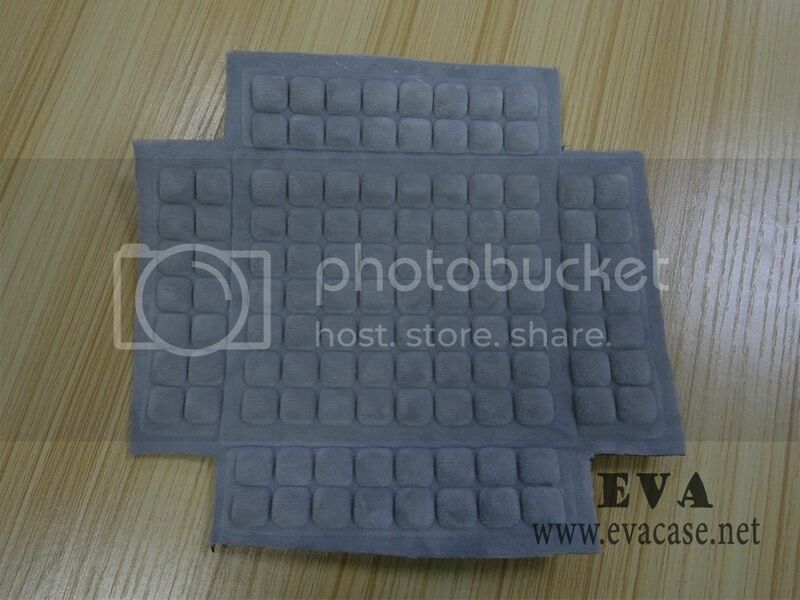 High foamed foam is Erythropoietic Protoporphyria, which is soft and confortable, it is usually used to make for case interior, knee pad insert, and waistband. 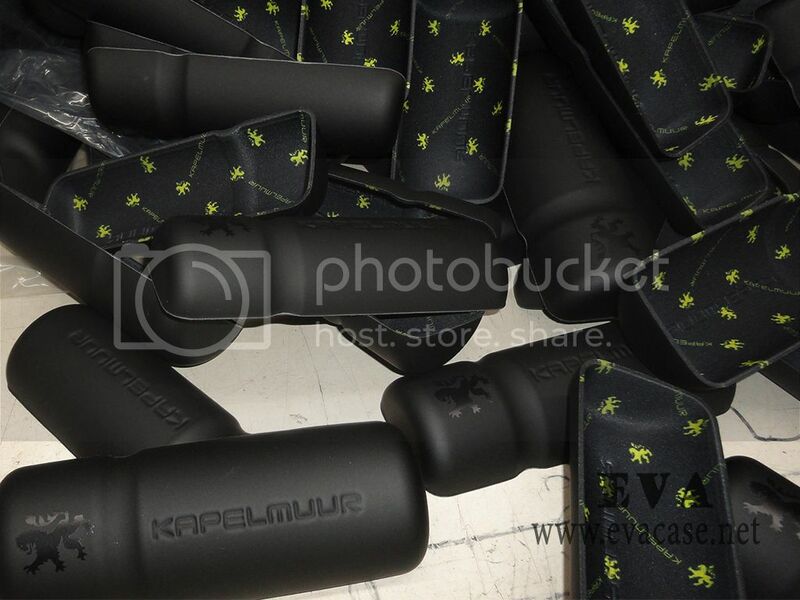 Neoprene is soft and waterproof, is mainly used for laptop sleeves and other digital pouches, golf iron covers. 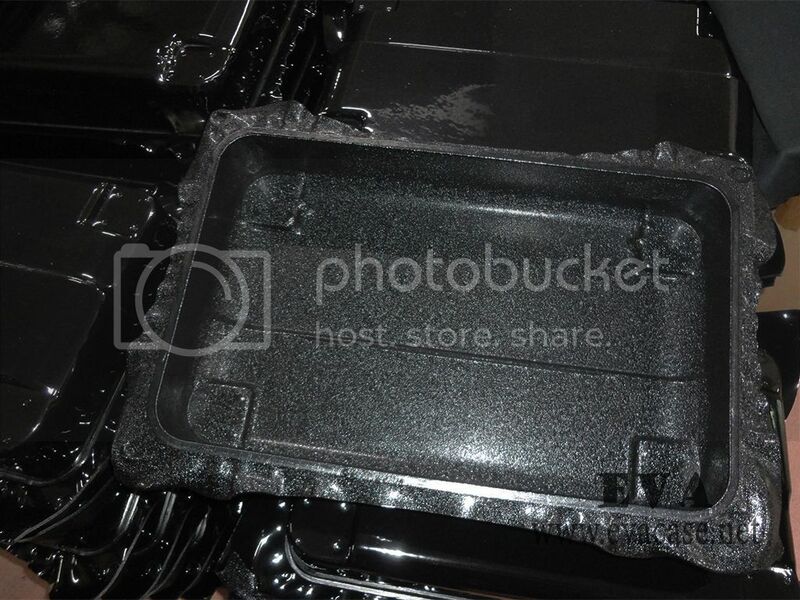 Foam is soft and shock absorbing, it is mainly used to make case interior, with flocking. 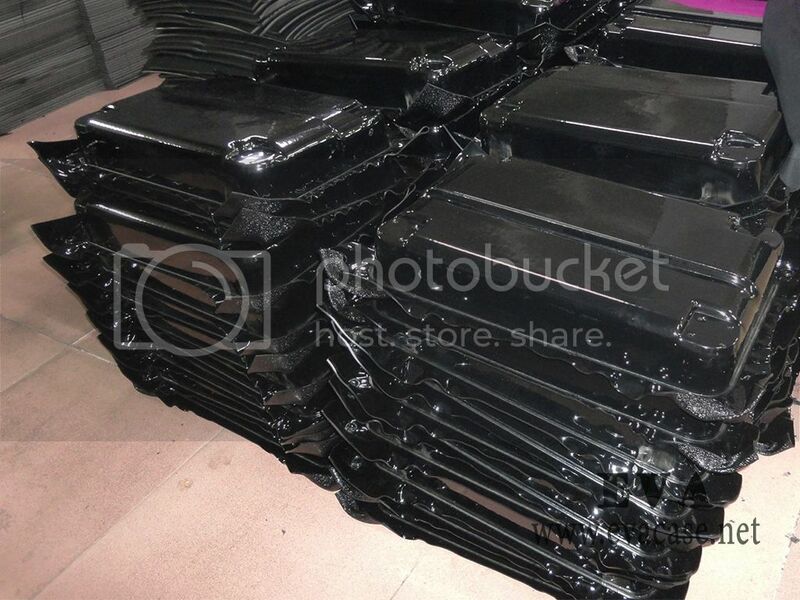 PE board, High Density Polyethylene, is mainly for large tool carrying cases. 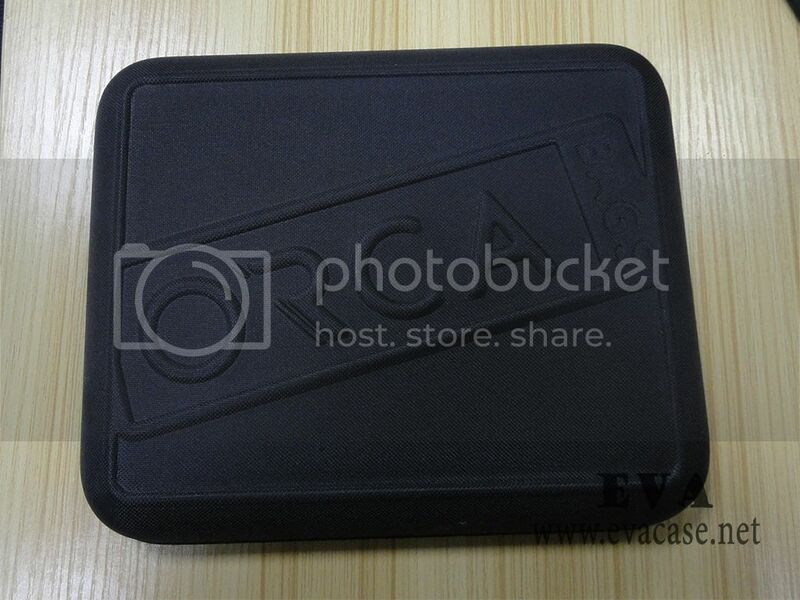 Or the hard bottom backpacks. 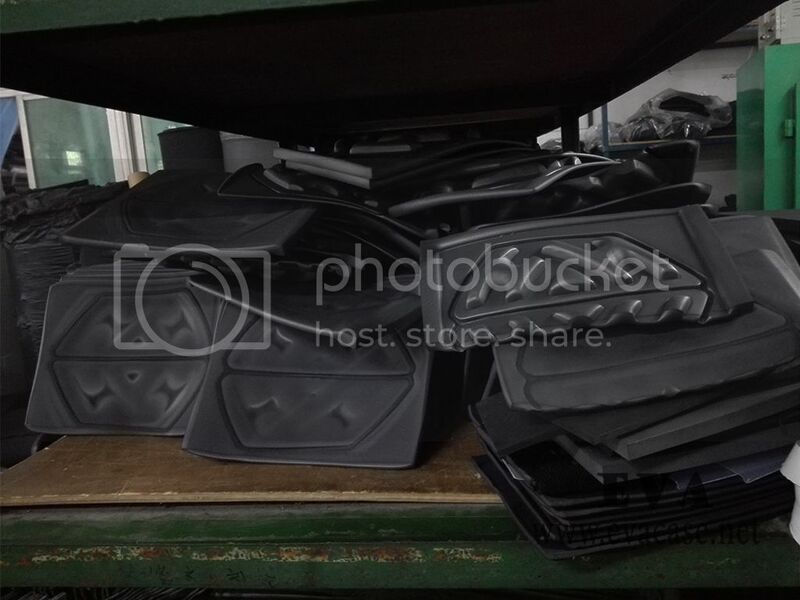 ABS is the abbreviation for Acrylonitrile butadiene styrene, it’s hard and usually could not be laminated with other fabrics, and now we could laminated with fabric and lining with new technology, with different colors and patterns, to make the cosmetic cases. 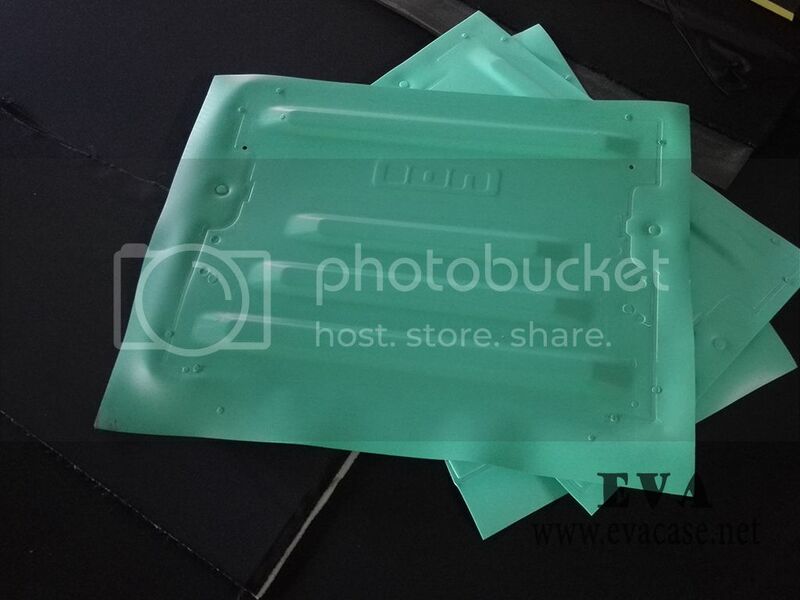 Genuine Leather is usually glued with medium hard EVA foam, and used for high quality bags and cases, such as the EVA champagne case or jewelry cases. 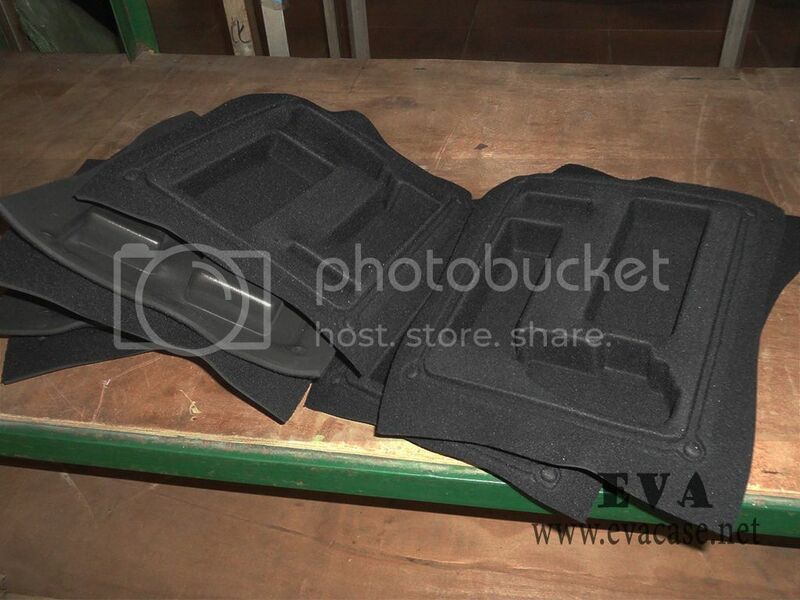 IXPE is hard and durable; it is most used for protective knee pads and elbow guards. 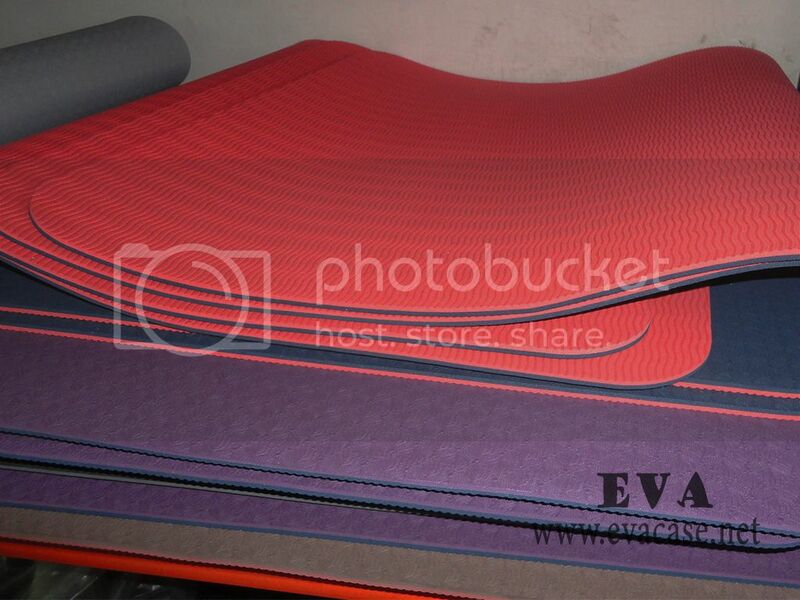 TPE is used to produce all kinds of pads and mats, such as exercise yoga mat, floor mat, etc.